Qualcomm Snapdragon 625 is one of the most popular Smartphone Processor in 2017. Some of the top mid-range devices like Xiaomi Redmi Note 4X, Xiaomi Mi A1, Motorola Moto G5+, Levono P2, Asus Zenfone 3, Samsung Galaxy C7, and Xiaomi Mi Max 2 run on Snapdragon 625 Mobile Platform. The highest selling Smartphone in India in 2017, i.e. Redmi Note 4 (known as Redmi Note 4X globally) also has the same CPU. You’re probably here because you’re looking to buy one of these devices and you’re not sure about the performance of this SOC. No worries, I assure that at the end of this article, you’ll get to know everything about this Processor. 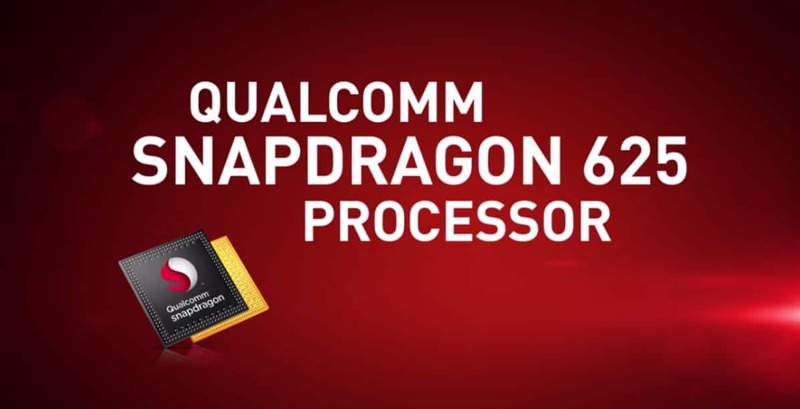 First of all, we will check the specification of this processor and discuss the improvements Qualcomm has made over its predecessor (Snapdragon 617). Then we will move on to benchmarks and comparisons. Then I will review this Processor and give my ratings concerning the performance, gaming, price-to-performance ratio and power efficiency. You’ll get to know the Antutu and GeekBench Scores of some of the popular devices running on this System-on-chip. We will also compare it with other popular Snapdragon Processors such as Snapdragon 617, 630, 650, 652, 430, 435, 450, 820, 821. Then we will compare it with MediaTek Processors like MediaTek MT6750, MT6755, Helio X10, Helio P10, Helio P15, Helio X20. 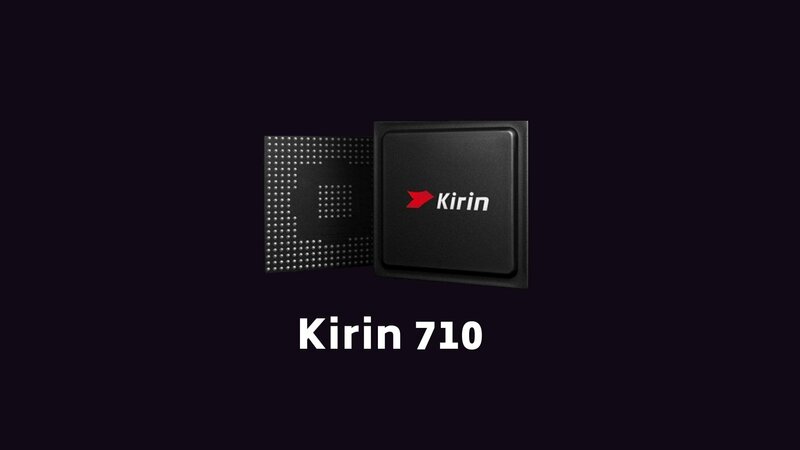 At last, we will compare it with Samsung’s Processors such as Exynos 7580, 7870 and Kirin Processors like Kirin 655 and 650. Qualcomm first introduced Snapdragon 625 on February 11, 2016, alongside the Snapdragon 435 and 425. The codename of this SOC is MSM8953. It is the first processor in the Qualcomm’s Snapdragon 600 tier which uses the 14nm FinFET technology. It is the successor to the Snapdragon 617, and the 14nm Fabrication overcomes all the heating and throttling issues of the previous generation. Though it still uses ARM Cortex-A53 cores, they run at a frequency of 2.0 GHz which is 500 MHz higher than SD 617. Interestingly, the next generation Snapdragon 630 uses the Cortex-A53 cores as well. Adreno 506 is the graphics processor of this SOC, and it delivers consistent gaming performance even after continuous use. Adreno 506 runs at a frequency of 650 MHz and does a great job at 1080p gaming. Snapdragon 625 System-on-chip only supports a Single-Channel LPDDR3 RAM which is fine considering that it is just a budget-friendly processor. The Qualcomm X9 LTE Modem can deliver download speeds of up to 300 Mbps and a max upload speed of 150 Mbps. It supports multiple SIMs as well as VoLTE. Moving on to the Display, this SOC supports Full HD Resolution with 4K Ultra HD Video Playback. It has Bluetooth version 4.1 and USB 3.0. This SOC uses the Hexagon 546 Digital Signal Processor with Qualcomm All-Ways Aware technology. It also supports NFC (Near-Field Communication) and utilizes a dual ISP for better and faster Image Processing. It uses the eMMC 5.1 storage and can use a maximum camera of 24 Megapixels. Lastly, Quickcharge 3.0 technology is also supported, but it depends on the smartphone’s OEM, whether or not they would like to include Fast Charging or not. For example, Redmi Note 4X doesn’t support fast charging even though it runs on this Processor. Benchmarks mainly depend on the CPU/GPU Performance and RAM. Snapdragon 625 isn’t the fastest or the most powerful mid-range SOC out there, but it is one of the most optimized and stable. It doesn’t do that great in benchmark scores, but in real-world performance, it is a way better than similar SOCs. Usually the Processors with 8x ARM Cortex-A53 Cores score around 40-50k points in Antutu, but in this case, the CPU runs at a higher frequency (2.0 GHz), and the 14nm fabrication makes the Antutu score cross even the 60k mark. In the following paragraph, we will discuss the Antutu and GeekBench Benchmarks in detail. On Centurion Mark, Snapdragon 625 has scored 71 points. To know the rank of all mobile processors, check out this list. Here are the Antutu scores of Xiaomi Redmi Note 4X, Moto G5 Plus, Lenovo P2, Asus Zenfone 3 and Mi Max 2. All these smartphones score slightly higher than 60K. Mi Max 2 scores the highest but you should note that a difference of 2-3K in Antutu Score is considered normal. Even when the same device is benchmarked twice, the scores can vary. These scores are about ~10-15k higher than the Snapdragon 617 and MediaTek Helio X10 Devices. Also, these Antutu Scores are about 20k higher than Snapdragon 430/435 devices. 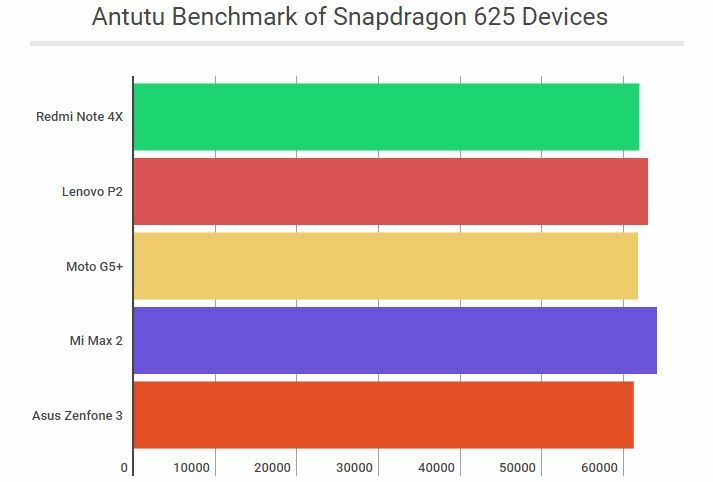 Devices from Snapdragon 65X series (650, 652, and 653) easily cross 75k in Antutu due to their powerful GPU and ARM Cortex-A72 Cores. 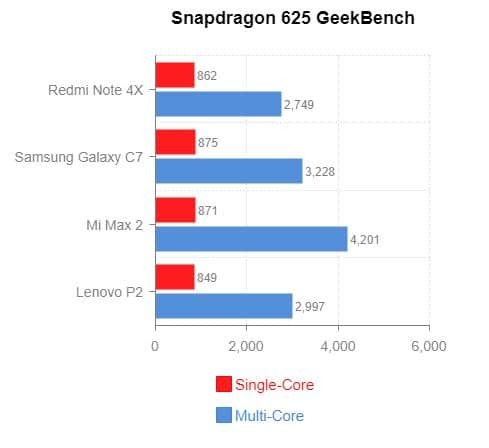 The GeekBench Scores of Snapdragon 625 are decent as well. With a score of 4,201, Xiaomi Mi Max 2 scores the highest in Multi-Core Test followed by the Samsung Galaxy C7. The average Single-Core score of this Processor is slightly greater than 850. Samsung Galaxy C7 scores the highest with 875, followed by Xiaomi Mi Max 2 and Redmi Note 4X. So, after elaborating the specification and benchmark, we are finally at the review. Before I give my opinion, you should check out the gaming performance of Redmi Note 4X (known as simply Redmi Note 4 in India). The video credit goes to GeekyRanjit. He tested some high graphics demanding games like Mortal Kombat X, Nova 3, Asphalt 8 and Modern Combat 5. As you can see, the Adreno 506 GPU can handle heavy games with ease, and due to the 14nm FinFET Manufacturing Process, the phone doesn’t heat. The temperature didn’t even cross 37 degrees on heavy gaming, and this indicates the excellent power efficiency of this SOC. Now, I’ll review this Processor on various aspects, and I’ll take real life performance into consideration. The general performance of a smartphone mainly depends on the CPU. In this case, we have eight ARM Cortex-A53 Cores than can go up to a frequency of 2.0 GHz. Cortex A53 cores are not that powerful, but the higher clock rate raises the speed. However, A53 are still no match for Cortex-A72 and Cortex-A73 cores. However, in daily life scenario, you’ll hardly notice a difference in load times of Mobile Apps. Another factor that comes into play is the 14nm FinFET Tech which gives a slight performance boost and saves more. We’ll discuss it in the next section. The 14nm Fabrication technique not only makes this SOC consume less power, but it also reduces throttling and heating issues. This in turn, directly impacts the user experience by improving the Battery Life and gives a better Gaming Experience. You will be able to game for long hours without being interrupted by any heating/throttling problems. The Adreno 506 does a decent job and can handle every Android game at a Full HD (1080p) Resolution. Yes, it is not as powerful as the Adreno 508 (Snapdragon 630), Adreno 510 (Snapdragon 650/652/653), Adreno 512 (Snapdragon 660), yet it is sufficient for heavy gaming on a Full HD Display. Also, don’t forget to check out the video from GeekyRanjit in the previous section to get a better idea of the Gaming Performance of Qualcomm SD 625. The smartphones which are powered by this SOC start with around $150 and go up to even $400. So, for obvious reasons, devices like Redmi Note 4X offer a higher value for your money rather than the Samsung Galaxy C7 Pro. Anyway, it’s the overall specification of a device which decides its worth. In my opinion, a device under $300 which runs on this Processor has an excellent price-to-performance ratio. Rest of the features such as the Memory, Modem, Signal and Images Processing, Fast Charging, etc. are decent for a mid-budget SOC. In 2018, we will have even better mid-range devices which will run on Snapdragon 630 and Snapdragon 660. But for now, these features are sufficient for a good smartphone. Here are my overall ratings of SD 625 System on Chip. In this section, I’ll be comparing it with a long list of Processors by Qualcomm, MediaTek, Samsung, and Huawei. You can use the Search/Find option on your browser to reach the right section. This is going to be a long list. But if you simply want to check the rankings of all Snapdragon processors, visit here. For some of the Processors which I’ve already compared, I’ll leave a link so that you can go through it for a detailed comparison. Let’s start now! I’ve previously mentioned it while discussing the specification that Snapdragon 617 is the predecessor of 625. It is less power efficient due to 28nm Fabrication and is also weaker in performance due to lower clock rate (1.5GHz). Snapdragon 617 has throttling issues and I will not recommend this chipset. Snapdragon 630 is the successor of 625 and has the same cores and manufacturing process. In Snapdragon 630, the maximum clock speed is 2.2GHz which will push up the performance slightly. Snapdragon 630 has a better GPU (Adreno 508), a faster Internet Modem (X12 LTE), Better Memory (Dual-Channel LPDDR4), and support for Quickcharge 4.0. However, it is a new Processor, and new devices that will run on this SOC will take some time to arrive in the market. Qualcomm Snapdragon 650 has more powerful Cortex-A72 cores and a better GPU (Adreno 510), but it uses the old 28nm Process which isn’t as good as 14nm Process of SD 625. Snapdragon 650, but after continuous heavy use, it may begin to heat. For our full comparison of these Processors, visit here. 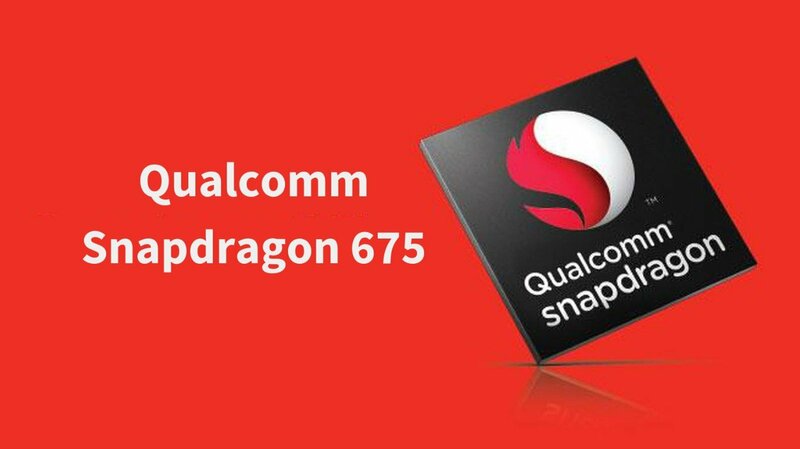 Snapdragon 652 is similar to Snapdragon 650, but it has two additional Cortex-A72 Cores. The throttling issues in Snapdragon 652 are even more when compared to Snapdragon 650 as we have said in our review. Some phones like Coolpad Cool 1 nearly touch 50 degrees after continuous gaming. So, once again, Qualcomm SD 625 wins because of its 14nm Manufacturing Process. Snapdragon 425 is a decent low-budget Processor with four A53 Cores and 28nm manufacturing Process. It is good for low-budget devices like Xiaomi Redmi 4A, but it is weaker than 625 in every aspect. Snapdragon 430 and 435 deliver better performance than 425. Snapdragon 430 belongs to the low-budget Snapdragon 400 series by Qualcomm. It is also an Octa-Core SOC with ARM’s A53 cores, but they are clocked at only 1.4 GHz. Also, the Modem and GPU of Snapdragon 430 is weaker when compared to 625. 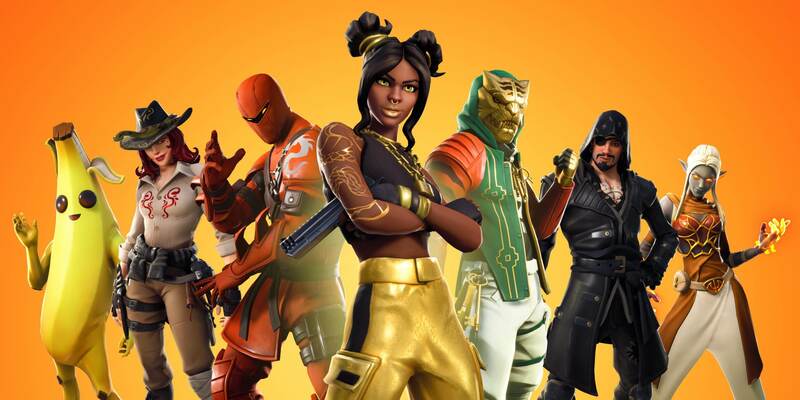 Check out our full comparison to know more. Snapdragon 435 is similar to Snapdragon 430 but has a better Modem and other minor improvements. Once again, it is manufactured using the 28nm Technology which stands no chance in front of 14nm Process. To know more, visit our detailed comparison of these two Processors. Qualcomm has announced the Snapdragon 450 SOC recently, and it is the first Processor from Qualcomm 400 tier that uses 14nm Fabrication Process. It is almost same as Snapdragon 625 but has a slightly lower CPU frequency. It is more like the underclocked version of 625. The slight difference in clock speed won’t make a significant impact on the real-world performance. Snapdragon 820 is in a different league with a much better CPU (Kryo Cores), GPU (Adreno 530), Modem (X12 LTE), and Memory (LPRRD4 Quad-Channel). Flagship devices like Samsung Galaxy S7 Edge (US Variant), Mi 5 and OnePlus 3 use this processor. It is also fabricated with 14nm Tech and is a great Processor for flagship devices. To know more about the difference between these two, check out our full comparison below. Qualcomm Snapdragon 821 is similar to 820 but with slight enhancements such as 5% improvement in GPU performance. Xiaomi Mi 5s, OnePlus 3T, LG G6 are some of the devices which are powered by Snapdragon 821. So for obvious reasons, SD 625 stands no chance in this comparison as well. MediaTek MT6750 also has eight ARM Cortex-A53 cores, but they are clocked at a low frequency of 1.5 GHz. Also, it is manufactured using 28nm HPM Process which is not as power efficient as 14nm. Read our Full Review and Comparison of these two SOCs for more details. Some of the MT6750 phones are Vivo V5 and Oppo A59. MediaTek Helio P10 or the MediaTek MT6755 is also an Octa-Core Processor with ARM Cortex-A53 cores. Lenovo K5 Note, Moto M, Oppo R9, Yu Yunicorn, Sony Xperia XA, Gionee M6 are a few smartphones that have this SOC. Its maximum clock frequency is 2.0GHz which is same as 625, and it is manufactured using TSMC’s 28nm HPC+ Fabrication Process. According to MediaTek, 28nm HPC+ Process is 30% more power efficient than HPC Process. However, it is still not as good as the 14nm FinFET Process. Also, the Adreno 506 is better than the Mali-T860 MP2 GPU of Helio P10. 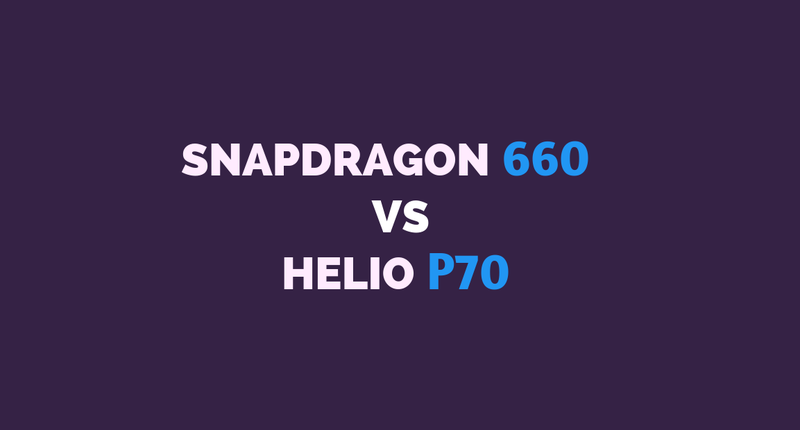 Hence, Snapdragon 625 is better than MediaTek Helio P10/MT6755. 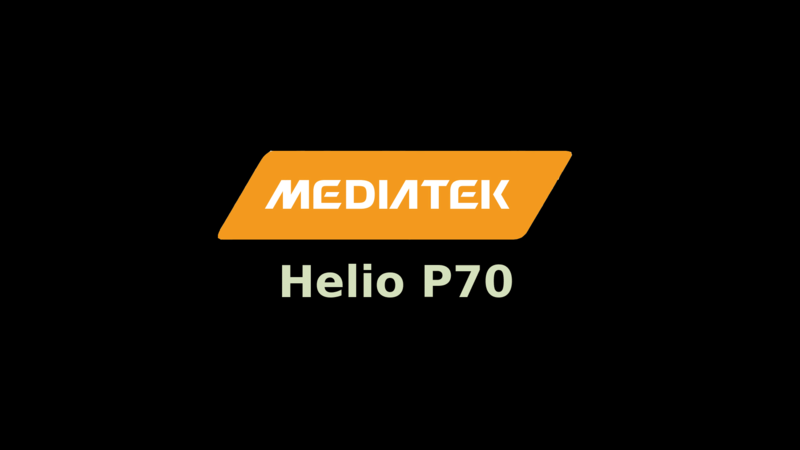 The MediaTek Helio P20 (MT6757) is an improved variant of P10 with higher clock speed (2.3 GHz), better GPU and less power consumption due to 16nm FFC Process. Some of the phones based on this SOC are Meizu ME2 and Sony Xperia XA1. Also, it supports LPDDR4 Memory on Dual-Channel. Mali-T880 MP2 is still slightly weaker than Adreno 506 GPU. Helio P20 has a slightly faster CPU and memory while Snapdragon 625 has a slightly faster GPU and has even lower power consumption. Moreover, Helio P20 devices are less likely to be as optimized as SD 625 devices. My vote once again goes to SD 625. 636 has powerful Kryo 260 cores a better GPU. It also has LPDDR4 RAM, Dual VoLTE, and QuickCharge 4.0 support. Snapdragon 636 is better than 625 in every way. MediaTek Helio X10 or the MT6795 belongs to the MediaTek’s flagship series, and it has eight Cortex-A53 at a frequency of 2.2GHz. The manufacturing process used for Helio X10 is 28nm HPM. It has the PowerVR G6200 Graphics Processor and Dual-Channel LPDDR3 RAM. The manufacturing process and GPU aren’t as good as that of 625. MediaTek Helio X20 is a deca-core Processor with cores divided into three clusters; 2x Cortex-A72 at 2.2 GHz + 4x Cortex-A53 at 1.85GHz + 4x Cortex-A53 at 1.4GHz. It is manufactured using the 20nm HPM Process and has the Mali-T880 MP4 Graphics. It also supports Dual-Channel LPDDR3 Memory. On paper, it looks much better than Snapdragon 625 and unfortunately it is not true. Just like almost every MediaTek Processors, it is not well optimized, and the Deca-Core Architecture makes it even more complicated. Xiaomi’s Redmi Note 4 (MTK Variant) uses this GPU, and in speed tests, it gets outperformed by Redmi Note 4X (Snapdragon variant of Redmi Note 4). To know more, watch the speed tests of Redmi Note 4 vs. Redmi Note 4X. Samsung Exynos 7580 is an Octa-Core Processor with eight ARM Cortex-A53 cores running at a frequency of 1.6 GHz. It uses 28nm Process and the Mali-T720 MP2 GPU. The memory type is LPDDR3, and this SOC is present on the Samsung Galaxy On8 and Samsung Galaxy J7. By comparing the specs, there’s no doubt that this SOC is weaker than 625. Exynos 7870 is quite similar to 625 in performance as it is also manufactured with 14nm FinFET Process and has eight Cortex-A53 Cores. The frequency of CPUs (1.6 GHz) is slightly lower when compared to 625. It has the ARM’s Mali-T830 GPU and LPDDR3 RAM. Samsung Galaxy J7 Prime has this Processor. Both the SOCs are quite good, but Qualcomm 625 has a slight edge due to higher CPU frequency and a better GPU. Huawei HiSillicon Kirin 650 is an Octa-Core SOC with Cortex-A53 cores having a maximum frequency of 2.0 GHz. It has the Mali-T830 MP2 GPU and LPDDR3 Memory. It uses the 16nm FinFET Process which is almost as power efficient as 14nm FinFET. Huawei Honor 7 Lite runs on the Kirin 650 SOC. SD 625 still has a slight edge over Kirin 650 due to a better GPU and Fabrication Technique. Kirin 655 SOC is found in the Huawei Honor 6X and Honor 8 Lite. It is an Octa-Core CPU with eight ARM Cortex-A53 Cores. It can go up to a frequency of 2.1 GHz and uses the 16nm FinFET technique. Similar to Kirin 655, it also has the Mali-T830 MP2 GPU. Once again, SD 625 is slightly better due to better manufacturing process and graphics performance. Both the chips are very similar but the SD 625 has a slight edge here due to a better GPU and better manufacturing technique. However, the Kirin 659 delivers better performance due to higher clocked CPU cores. Xiaomi Surge S1 is the first SOC by Xiaomi, and the Xiaomi Mi 5c is the first phone to use it. Surge S1 has the powerful Mali-T860 MP4 GPU and Dual-Channel LPDDR3 RAM. It has eight cores with the big.LITTLE architecture and the high-performance cores run at a clock rate of 2.2 GHz. It is an impressive SOC, but the only downside is the 28nm HPC Process. Hopefully, the future SOCs by Xiaomi will have 14nm/10nm manufacturing process. Hence, Xiaomi’s Surge S1 is more powerful, but Snapdragon 625 is more power efficient. After so many comparisons, it is quite clear why so many OEMs have preferred the Snapdragon 625 SOC for mid-budget segment devices in 2017. At the end of this post, you’ll also get the list of Smartphones that have this Processor. Well, Qualcomm has already launched its successor (Snapdragon 630), but it can still take a long time before Snapdragon 630 devices are launched. So for now, this SOC is highly recommended, but if you can wait until the end of 2017, you might be able to buy an even better smartphone. That’s it for this review. I hope this will prove helpful to you when you’re looking to purchase a smartphone. If you have any questions or suggestion, do reply below and I’ll respond as soon as possible. So here’s the list about which I talked earlier.